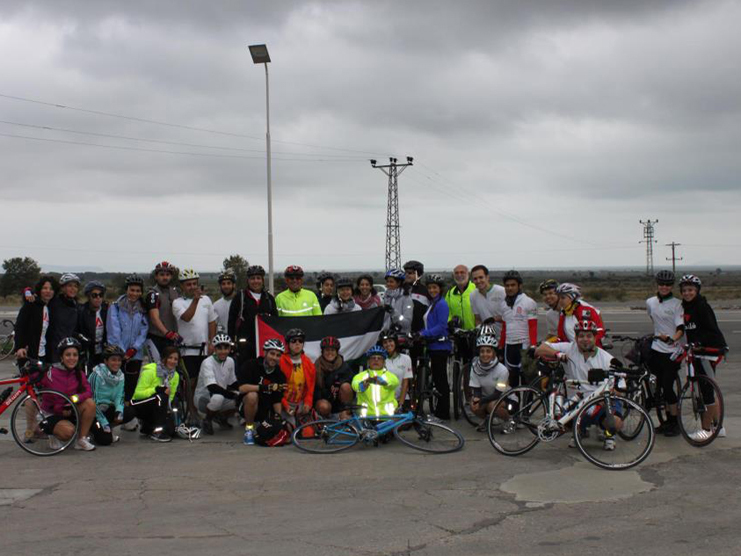 350km Charity Ride for MAP and Cycle 4 Gaza! 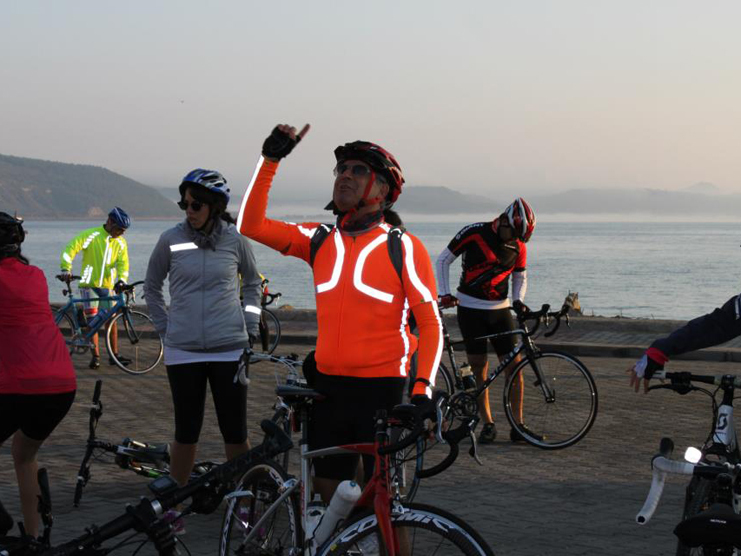 We’ve just got back from organising a fundraising cycle challenge that took a group of 32 keen cyclists on a 350km circuit of the Sea of Marmara. 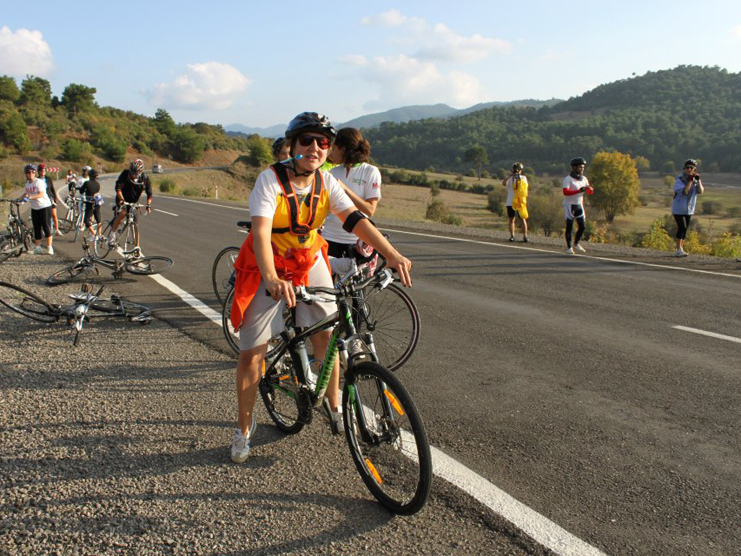 Starting with a ferry transfer to Bandirma, the route passed over lush green hills between Can and Canakkale before crossing the Dardanelles and continuing to Gallipoli. From there we took a sometimes hilly coast road via Sarkoy to Tekirdag, and then on to Istanbul for a celebratory finish next to the Blue Mosque. 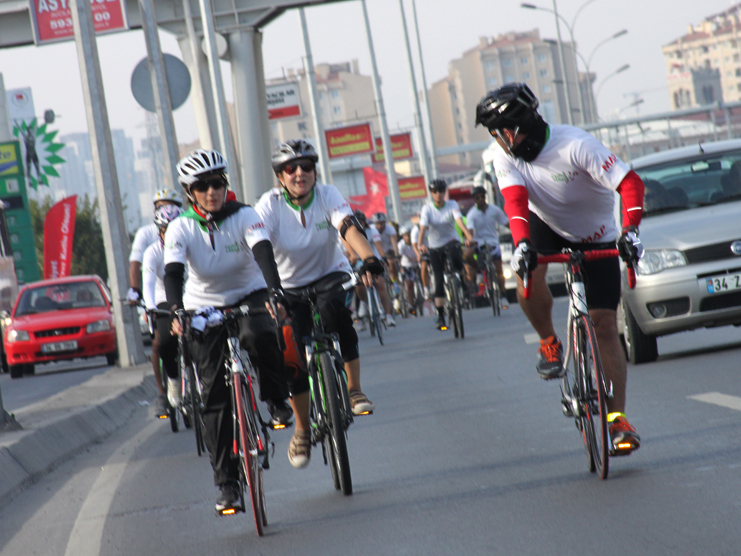 It was a tough event, and every single rider gave it their all! Around $60,000 was raised for the charity Medical Aid for Palestinians- who will use it in their essential work raising living standards and health conditions for the unfortunate victims of the Gaza situation. The home strait on busy roads into Istanbul!